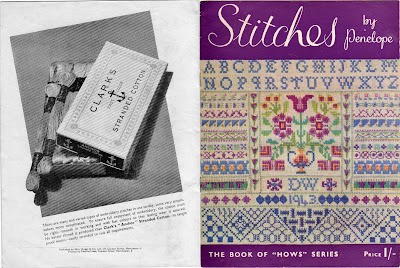 Found two amazing stitch guides in a local thrift store recently. 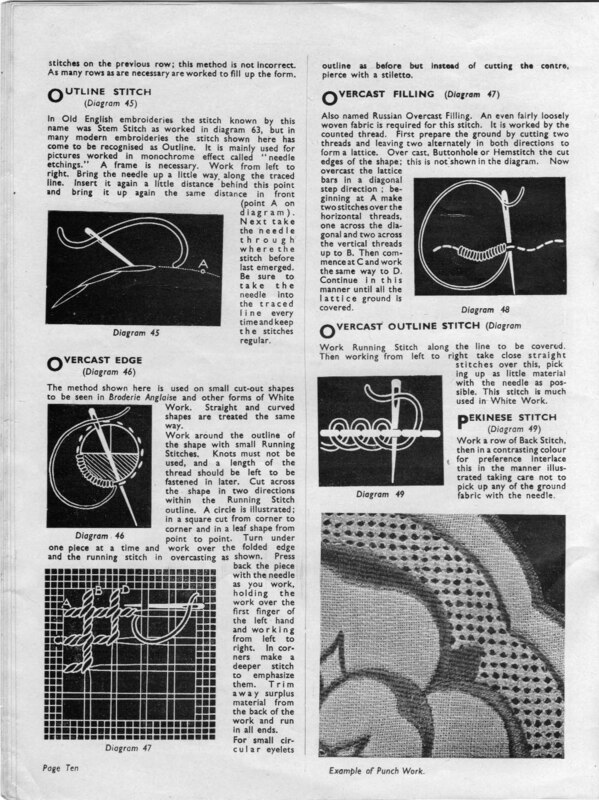 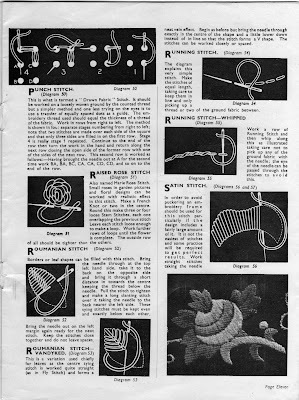 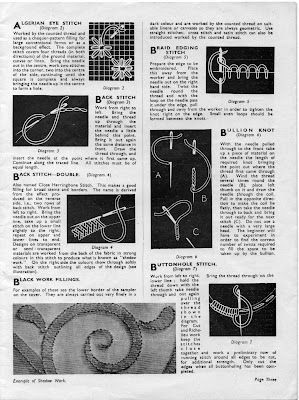 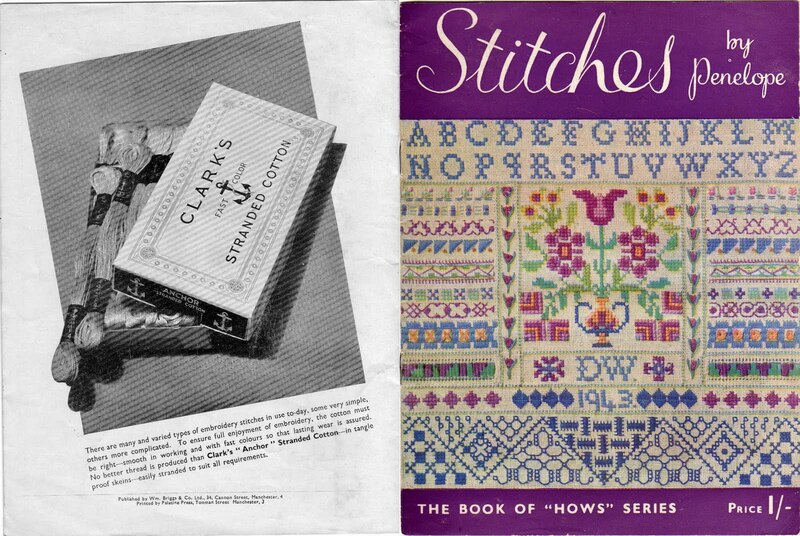 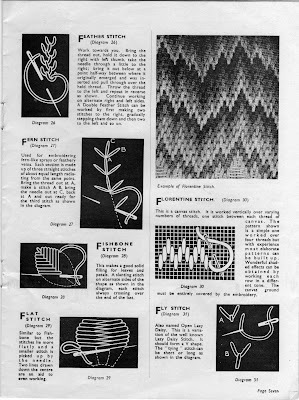 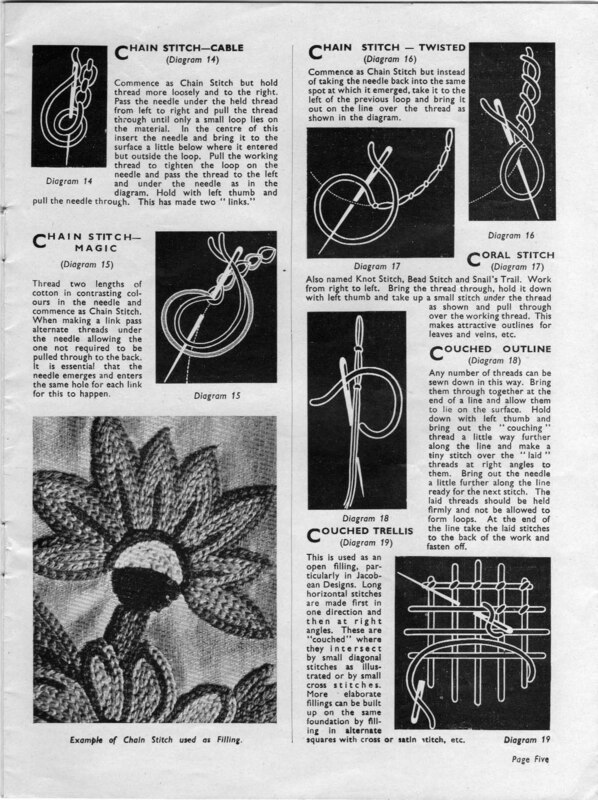 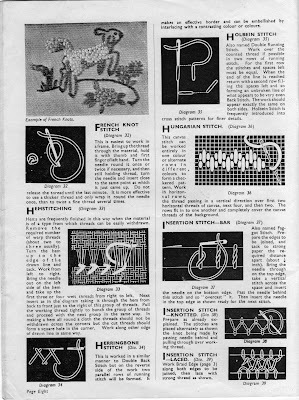 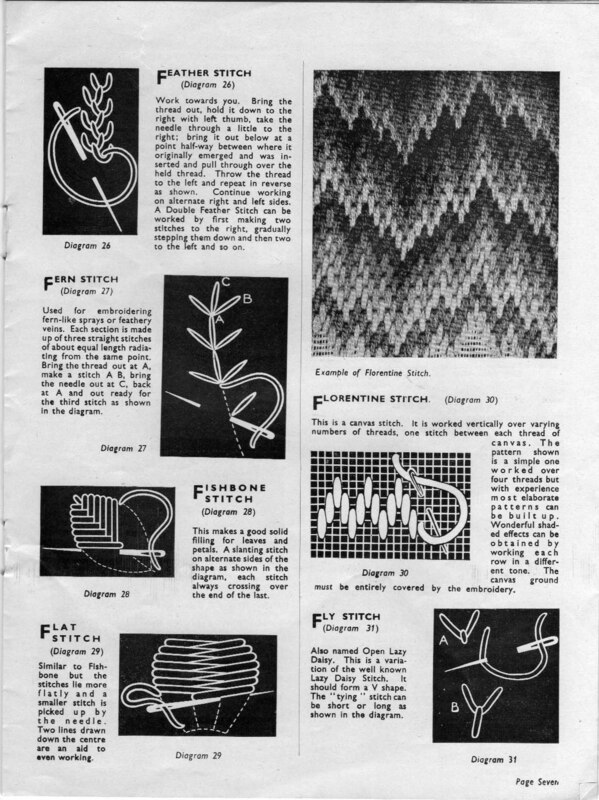 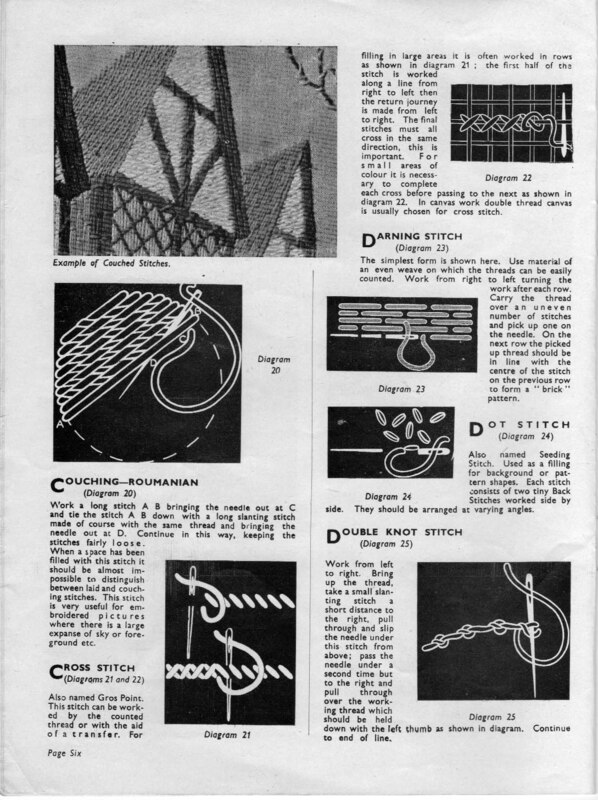 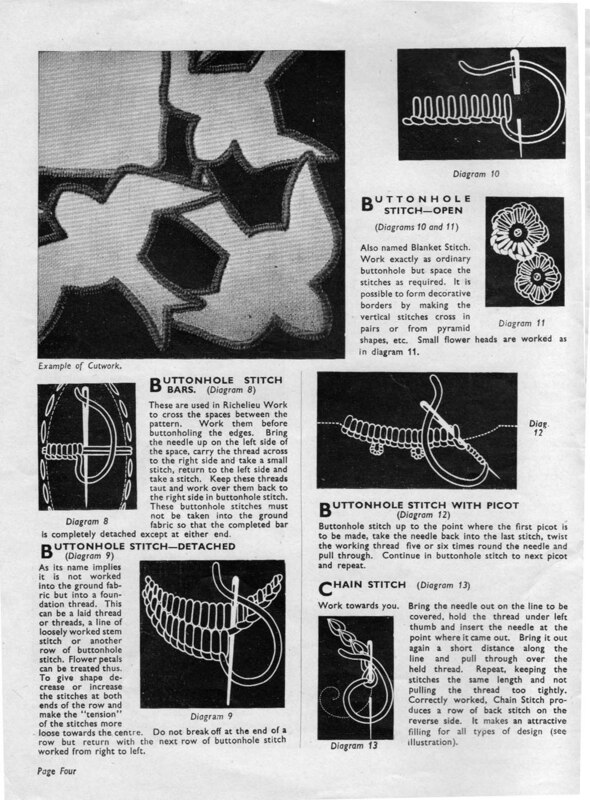 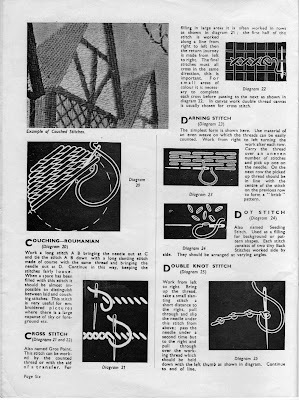 I am always on the lookout for embroidery tips and new ideas for stitches, and these little gems from bygone years were a brilliant find. I decided to share them with you, and I hope that the original authors will not mind. 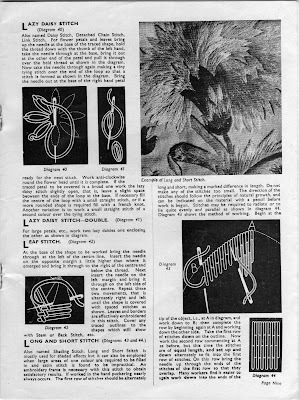 This one is from 1943.